Ride a motorcycle with my partner and see this long queue of people, I ask my partner to stop and see what's going on. 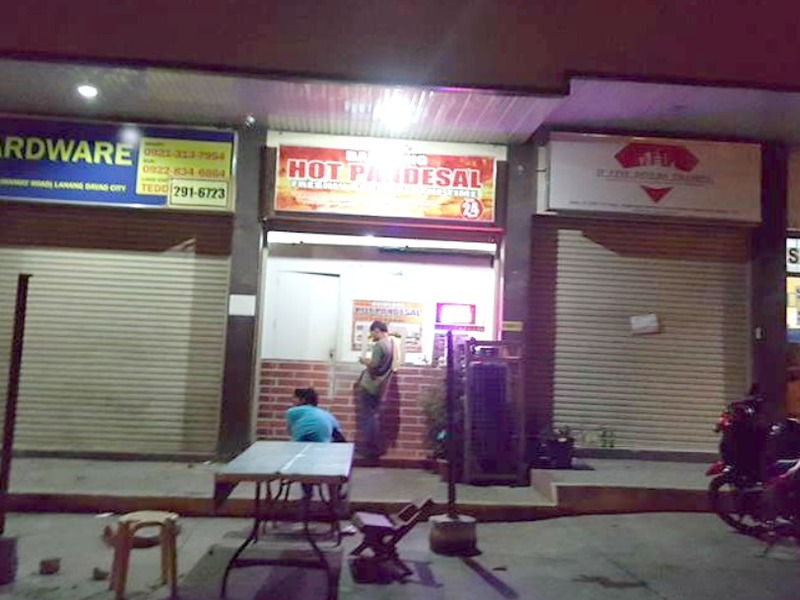 Here comes a franchised branch Balolong Hot Pandesal in Davao City, which is originally from Cagayan de Oro City. 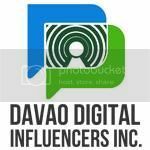 So far, we have two franchise branches in Davao City owned by a different owner, one is at Catalunan and the other one is located at HB1 bldg. Angliongto Road (former Mamay Road) Lanang and outside Davao City which is located in Panabo. I got curious, so I went immediately and bought some hot pandesal. As compared with other pandesal, this Balolong Pandesal has a unique taste because it is flavored and it is less sweeter. It only cost PHp2.00. Choose between Original Crunchy, Special Garlic and the NEW FLAVORED BUTTER. 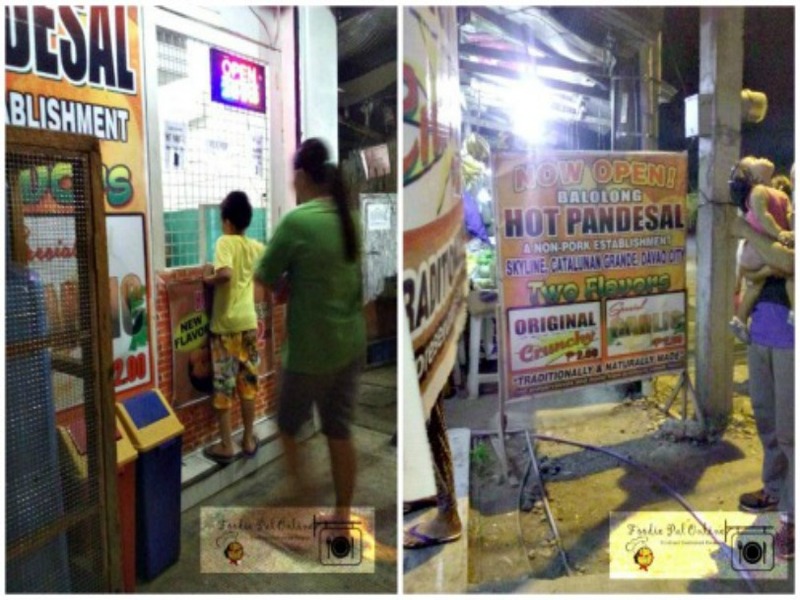 Balolong Pandesal a certified Non-Pork Establishment. Which I like the best? They all said that the ORIGINAL one tasted better even though they were all the same thing except for the crunchiness and flavor. But for me, so far I've tasted all, and I like the GARLIC FLAVOR! 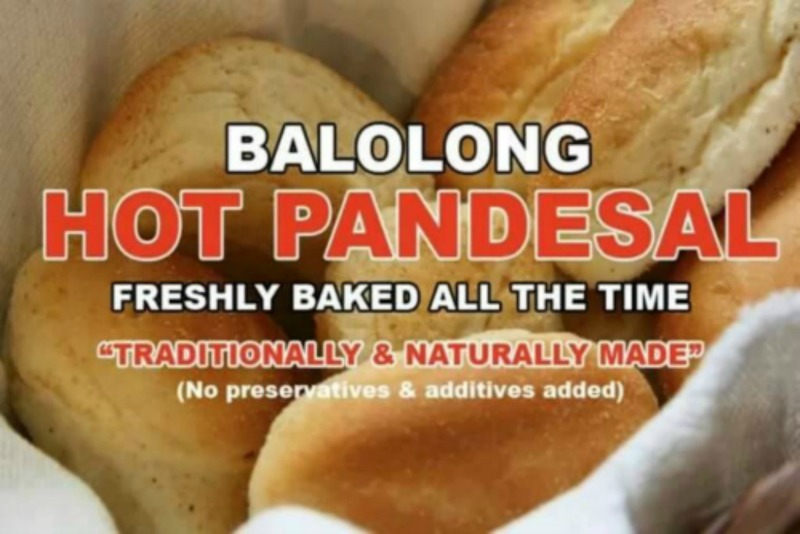 If you love a less sweeter and traditionally natural made pandesal, visit Balolong Hot Pandesal now! First time to know this pan de sal - Balonglong but I think, this is great! 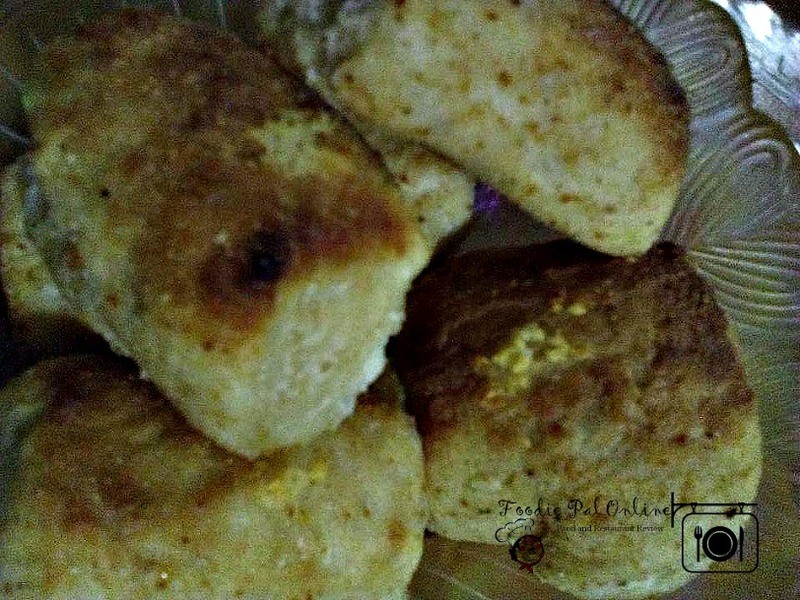 I tasted crunchy pan de sal with malunggay and it tasted great too! 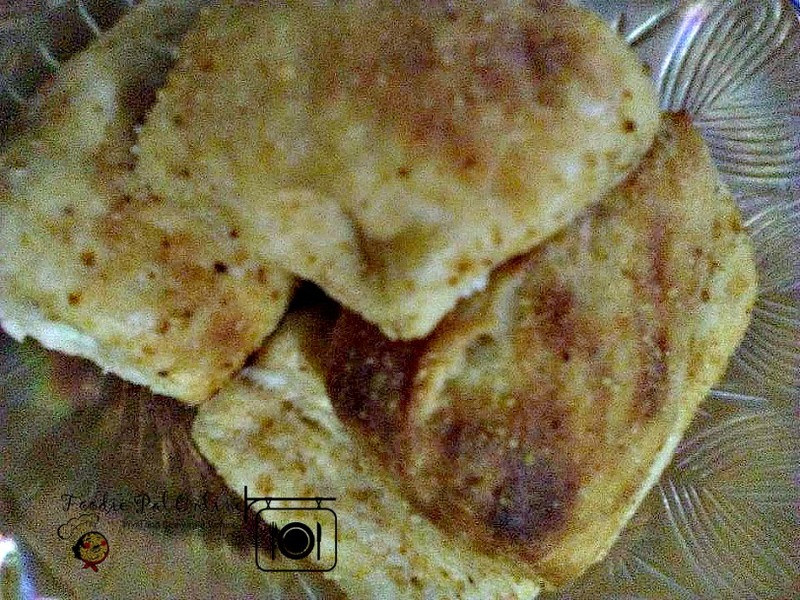 I loved to eat pan de sal with cheddar cheese only. Maybe someday, they'll spread their branches here in Luzon. I think I would love this one. Garlic on bread really gives it a great taste. It would be nice to taste these and it's great that they have a two other flavors to choose from. I'm sure the original will always be the best. This is perfect with a hot beverage like coffee or tea! Oh wow, that's new! We don't have this pa ata in Manila? But I love my bread crunchy! As Filipinos, we all have our standards of what good hot pandesal tastes like. I like them not too big, still toasty warm, crunchy on the outside and soft inside. I can't exactly see what it is as it's too close up! Share a further view if you can... It definitely looks like Malay roti prata! I'm always a fan of garlic bread. 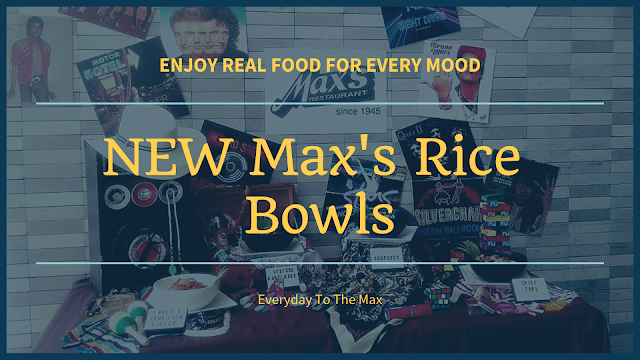 Good to know about this dish! These look delicious. I would probably prefer the garlic flavor too! such timing reading this blog early in the morning. now i kinda want to have a taste of these. 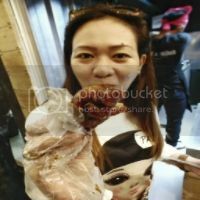 i wish there was one near our place.. those photos made me crave for these! Everything freshly baked is nice.. I like the aroma of freshly baked pastry! Nice flavors seem to be! Garlic bread I can eat anytime of the day. Whoah, I love garlic bread. Does this garlic pandesal taste like that? Because Php2 would be a cheap price.